Sometime between 1828 and 1831, Abraham moved from La Malbaie to Notre Dame du Portage. In 1832 he was living in St. Louis Parish, Co. Kamouraska and working as a blacksmith. By 1834, he had moved back to Notre Dame du Portage and was plying his trade there. A family history states that he died from a fractured skull resulting from a fall on ice. His burial record states that he was buried in St. Etienne Parish, La Malbaie where there is a large headstone for he, Anastasie Harvey and later descendants. 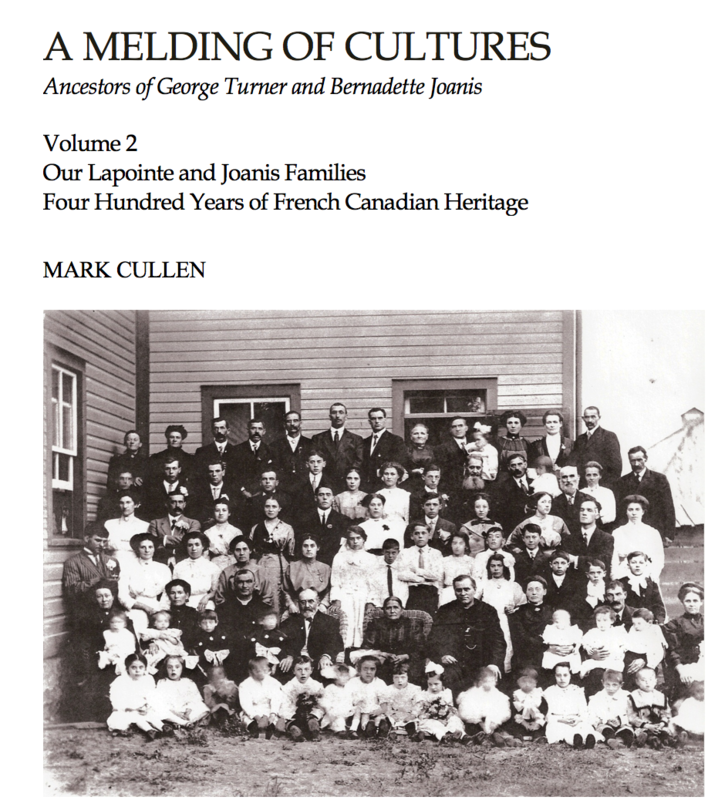 [S57] Ancestry.ca Drouin Collection, Quebec, Vital and Church Records (Drouin Collection), 1621-1967 LaMalbaie, St-…tienne, 1774-1804, page 66. [S41] Ancestry.ca, Quebec, Vital and Church Records (Drouin Collection), 1621-1967 LaMalbaie, St. Etienne, 1890, page 7. [S57] Ancestry.ca Drouin Collection, Quebec, Vital and Church Records (Drouin Collection), 1621-1967 LaMalbaie, St. Etienne, 1890, page 7.